I never liked Salisbury Steak. We used to have Salisbury Steak for dinner sometimes when I was a kid. My dad and grandmother liked it, but they also order liver and onions in restaurants. I just haven’t seen it around much since then to change my point of view. Thinking about it kind of grosses me out. And I’m not sure why, it’s sort of like big meatballs and gravy, right? I like meatballs. I like gravy. A couple months ago we bought a side of grass-fed beef. It’s a lot of meat. We’ve put a big enough dent in it that we can close our chest freezer now, but we have many Sunday night dinners, taco nights, and barbeques to go. I’ve been looking for some new recipes. Whenever I Google something like “best beef recipe EVER,” I get Salisbury Steak towards the top. 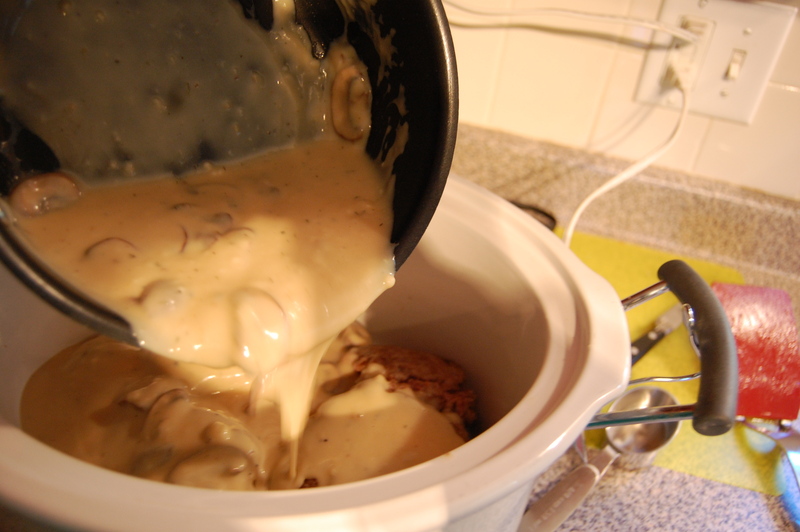 And all of the recipes (as well as most slow cooker recipes) have canned cream of something soup in them, which is also totally grossing me out these days for some reason, so I’ve put it off for a while. But not today. Today, I made Salisbury Steak. And everyone ate it, including me. 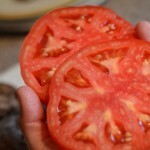 And the leftovers will make a good sandwich and lunchbox thermos filler. 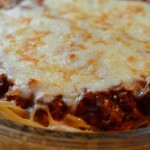 This isn’t a nice and easy just throw everything in slow cooker recipe, it takes some prep, but it also doesn’t take all day to cook. If you’re home, you can prep it after the hustling the kids off to school and it’s ready around the time that they get off the bus. 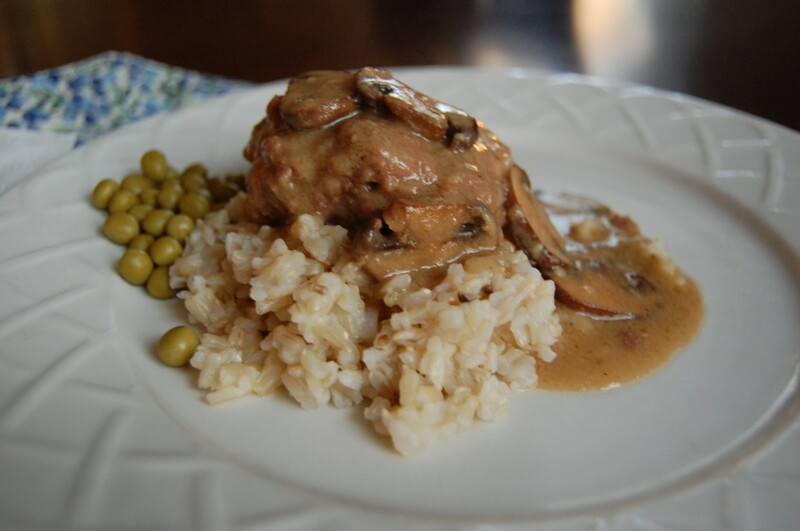 I started with this recipe: Slow Cooker Salisbury Steak Recipe by Tesslyn (allrecipes.com). But then I made substitutions for the canned condensed soup, dry onion soup mix, and au jus packet, because I have that canned condensed soup gross out thing going on, I didn’t have the packets on hand, and seemed to have suitable replacements. I based my substitutions off of the following recipes: Condensed Cream of Soup Substitution by amiec91699 (food.com) and Dry Onion Soup Mix Recipe by faye522 (allrecipes.com). 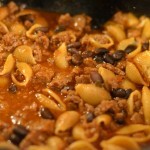 Because I made a lot of substitutions, there are a lot more ingredients and steps. I’d likely make this again. Mostly, I’m excited that making a condensed soup replacement was easy, so I can reopen the vault of casseroles and crock pot recipes I’ve locked up for a while. whole lot of seasonings (dependent on your use of pre-packaged seasonings) or 2 cans condensed cream of chicken soup, 1 packet dry onion soup mix and 1 packet au jus mix. 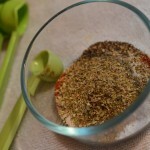 Do this step if you are making a replacement for Dry Onion Soup Mix. Mix together 1/4 cup dry onions (mine were minced), 2 beef bullion cubes crushed, 1/4 tsp onion powder, 1/2 tsp dried parsley flakes, 1/8 tsp celery seed, 1/8 tsp paprika, 1/8 tsp black pepper. Do this step if you are making your own Condensed Cream Of Soup Substitution (this makes 2 cans worth). I made “soup” with mushrooms. Slice or chop your mushrooms. I thickly sliced ~3/4 of a carton of baby bellas. While some people don’t prefer mushrooms in this house, they aren’t a deal breaker if they show up on a plate. Thickly slicing the mushrooms allows the mushroom lovers to enjoy them thoroughly, and the non-lovers to scoot them to the side of the plate easily. Saute your mushrooms. I used ~1 tbsp butter, a shake of thyme, and a couple grinds of black pepper. Melt 6 tbsp. of butter in a sauce pan over medium heat. Slowly whisk in 6 tbsp. of flour until smooth and bubbling. To this add in 1 cup of chicken broth, and 1 cup of milk. Continue to whisk until smooth and heat until thickened and boiling. 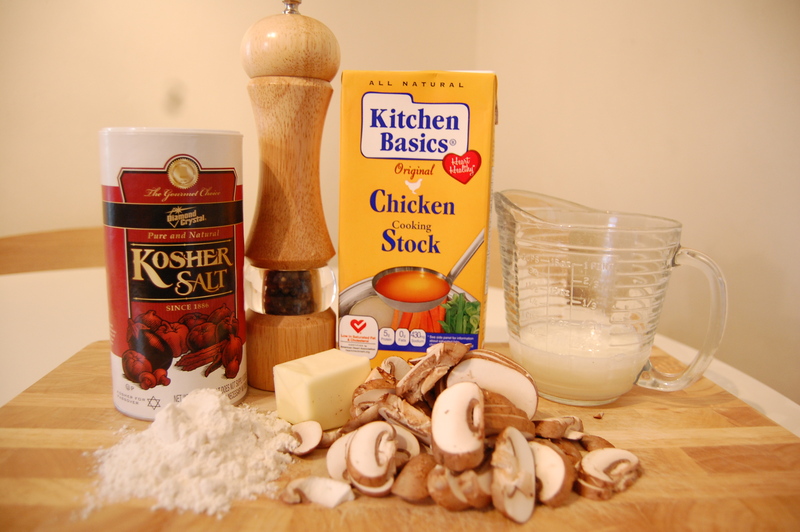 Stir in your mushrooms. 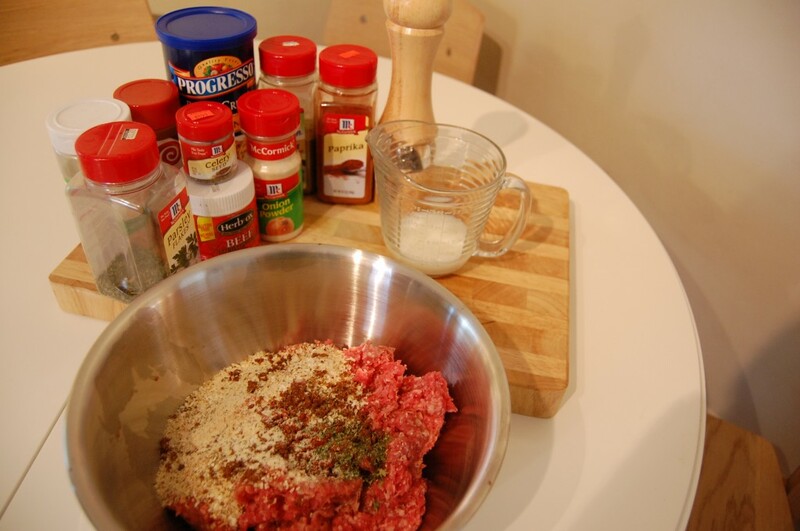 Place your ground beef in a bowl, along with 1/2 cup of bread crumbs (the original recipe called for Italian seasoned bread crumbs, I used plain, with some Italian seasoning, and a few shakes of seasoned salt), 1 packet of Dry Onion Soup Mix (or your replacement), and 1/4 cup milk. Mix this up, but do not work with it too much. Form into 8 patties, or your desired size/amount. 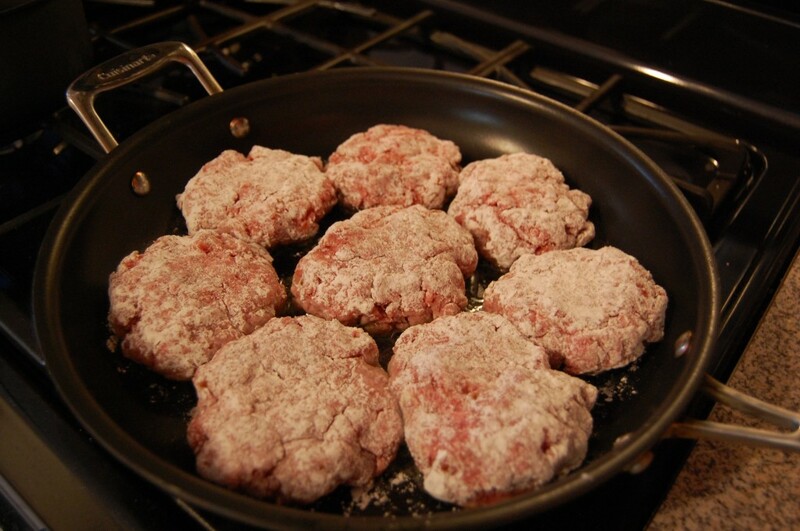 Dredge your patties in flour. Heat 2 tbsp of oil in a pan and brown your patties on both sides. Spray or grease your crock pot, and place your patties in staggering them so they aren’t all stacked in one pile. 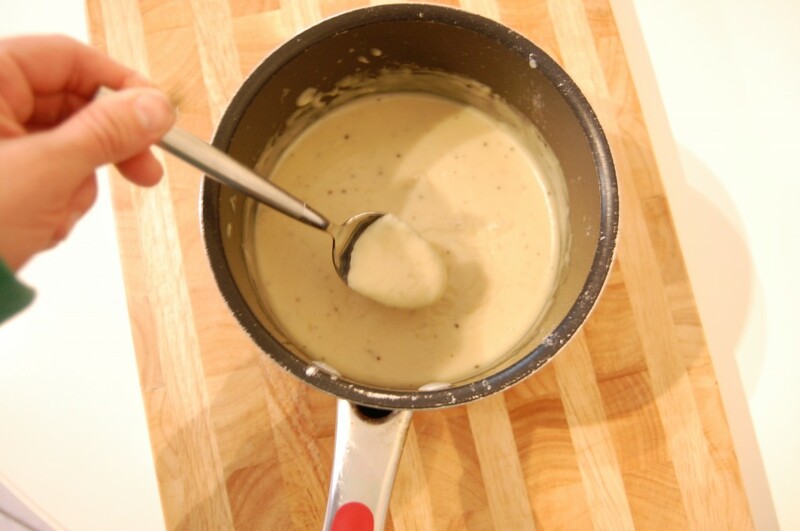 Mix together your Condensed Cream of Soup Substitution (or 2 cans of cream of chicken soup) (you may have to heat this up slightly if it thickened too much while making the patties) with 1 packet of au jus mix and 3/4 cup water. Instead of the au jus mix, I dissolved 2 beef bullion cubes into the water, added a couple splashes of Worcestershire sauce, some black pepper and seasoned salt. Stir it all together and pour it over the patties in the crock pot. 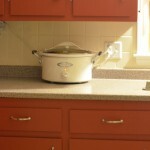 Set your crock pot to low and cook for 4-5 hours. I served mine over brown rice, but wide egg noodles, mashed potatoes or throwing some potatoes into the crock pot to cook would be the expected way to go. Thank you SO much! Due to low sodium diets, we CAN’T used canned soups and soup/gravy mixes. 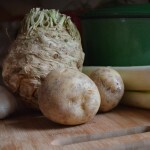 I’m relearning to cook without them. This recipe sounds perfect! I’ve used the “make your own condensed soup” recipe as a substitute in a few cream of broccoli soup recipes that have been very highly regarded in my house! Good luck!